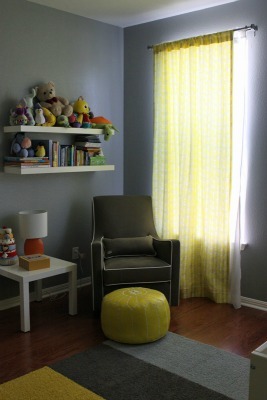 I drew all fabrics and printed on site Spoonflower in Organic Cotton Sateen (pro set the crib and changing table cover) and Cotton Twill Upholstery (pras curtains ), and sewed everything. 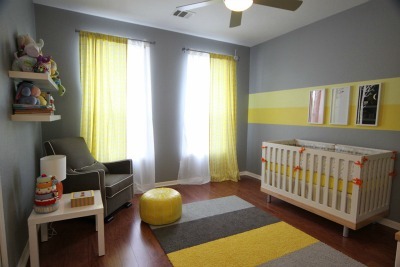 For the wall paint, I used Sherwin-Williams colors in Uncertain Gray, Yellow Daisy and Fun. The dresser and Crib are Oeuf Classic and were in Julia's room before. The Coffee table and shelves are from IKEA. Above the changing pad is a bilingual alphabet poster I made. For each letter there is a drawing in Portuguese and one in English. 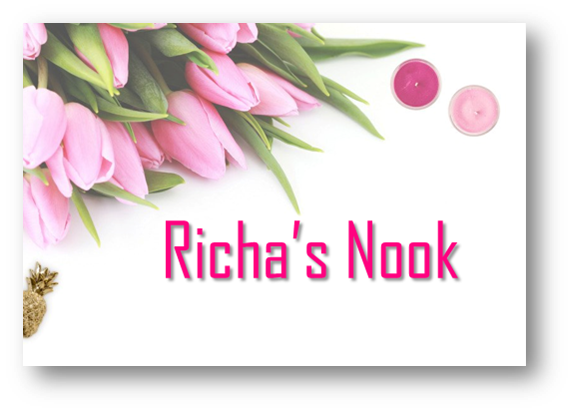 I designed the changing pad cover as well. For the 3 frames above the crib, I bought a vector file for the trees and the bird and modified it to create these 3 pictures. The frames are from IKEA. I created the rug on Flor, mixing and matching the tiles from model Rake Me Over in the colors Yellow, Titanium, Fog and Cloud. Closet: organizer IKEA Pax . Ceiling Fan: Casa Vieja Compass . Armchair: Monte Design Luca Glider in Charcoal-White. Pouf: Tazi Moroccan Pouf Design Yellow. moderator: Thank you Luciana for sharing your amazing nursery with our readers. 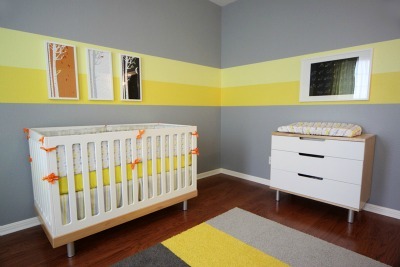 You can find more pictures of Eric's Nursery here.